And get unlimited access to this gym and 1778 others. Pool is closed until further notice. 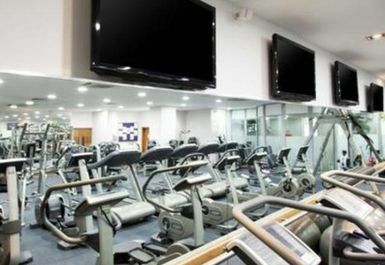 Revive Health Club & Spa is situated bang in the middle of Reading along the bank of the River Thames and is easily one of the best health clubs in Reading. 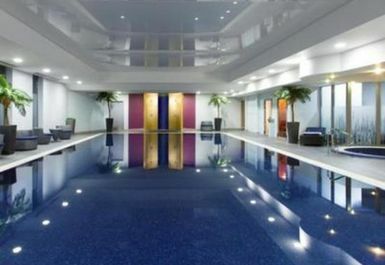 The club is modern, well decorated with friendly staff and outstanding facilities. 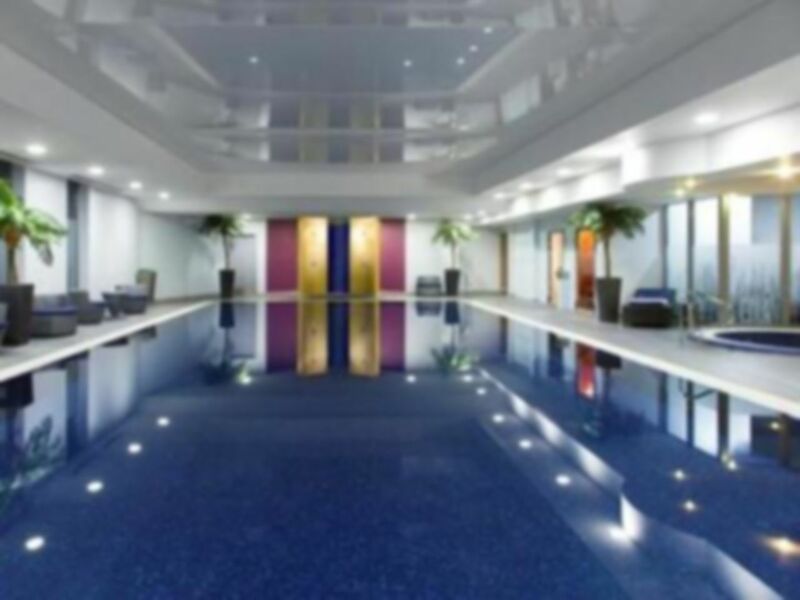 If you are looking for a club that takes training seriously but also allows you a little bit of luxury and relaxation then this is the club for you! 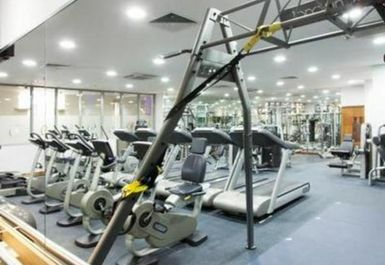 With state-of-the-art facilities including a well equipped gym packed with cardio machines, resistance machines and free weights you will never fall short of the perfect workout. Alongside this, your pass gives you access to an excellent heated spa and 17m swimming pool as well as a scented steam room and sauna! Situated in the Crowne Plaza, opposite BP petrol station and next to Caversham Bridge, there is parking available and served well by public transport.